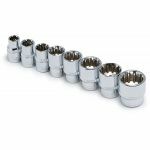 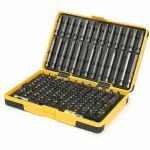 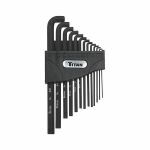 8PC SAE DR SPLINE SOCKET SET 5/16"-3/4"
Valley 16-26 A.W.G. 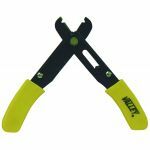 standard 5” wire stripper with cushion grips in clam package. 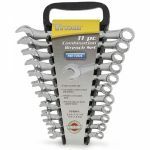 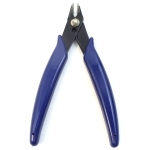 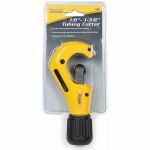 4-1/2” flush wire cutter with rubber grips. 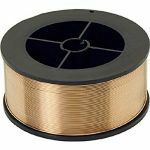 Cuts wire up to 1mm thick, in clam package. 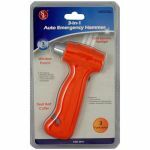 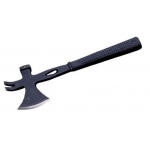 3-in-1 auto emergency hammer with seat belt cutter, window punch & 3 LED Dynamo flashlight.